HubSpot Agency partner Square 2 Marketing increased conversion rates by as much as 300% and saved hours of analysis with the HubSpot + Lucky Orange integration. Square 2 Marketing is digital agency that helps its clients reach more customers and build deeper relationships with them through a data-driven approach to marketing, sales, and customer engagement. To improve conversion rates, Square 2 Marketing looked for the best way to visualize website interactions. 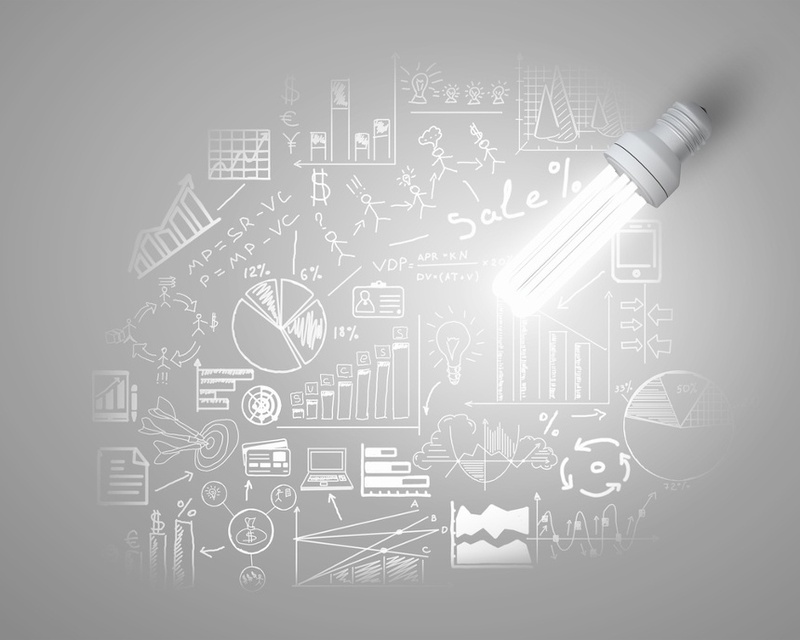 Square 2 Marketing is always on the lookout for the best tools for its clients. In particular, they search for the best software to help them get results more efficiently. Gabe Wahhab, from Square 2 Marketing, remembers, “When analyzing accounts for optimization, we often found ourselves in several tools trying to piece together data to pinpoint areas of improvement.” Therefore, it is also very important to have an integrated software stack. For conversion rate optimization, it was important to find a solution that would provide more visual data around how visitors were interacting with their clients’ websites. Square 2 Marketing could use this data to uncover actionable ways to increase conversions and optimize the conversion process. When Square 2 Marketing found Lucky Orange, it was easy for them to get set up and start seeing results. The integration with HubSpot sealed the deal by bringing all the data directly into clients’ HubSpot accounts. 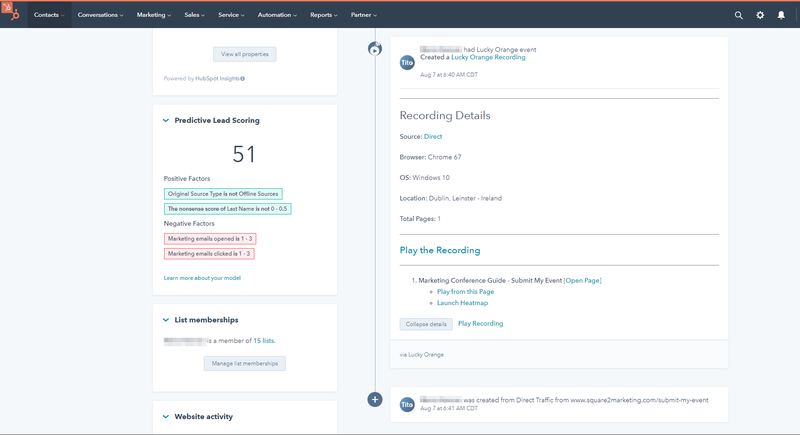 Lucky Orange website recordings and chat logs are integrated right into the HubSpot timeline; there is no switching between tools, or figuring out how to map the data between two accounts. This saves a bunch of time for team members using the integration (about 25%) on a daily basis. With the Lucky Orange + HubSpot integration, Square 2 Marketing has seen double-digit increases in conversion rates. The integration helps achieve deeper analysis of marketing and UX metrics which has resulted in better conversion rates and user experiences for all their clients. Additionally, they have saved countless hours (saving an average of 4 hours per analysis) by having all the data in one spot and being able to correlate account data directly to recordings and heatmaps. By combining our HubSpot data with our Lucky Orange data through the integration, we were now able to see our heatmap, recording, conversion and account data all in one spot on a contact level. This has saved us numerous hours in analysis, improved conversion rates and helped create better experiences.